Jethro accelerates Interactive Business Intelligence (BI) on big data. Customers use Jethro to serve thousands of concurrent users interactively analyzing tens of billions of rows with sub-second response time. Jethro customers do not have to re-engineer the underlying data or make any changes to their front end screens. Jethro customers enjoy EDW (Enterprise Data Warehouse) functionality and performance at Hadoop scale and cost. 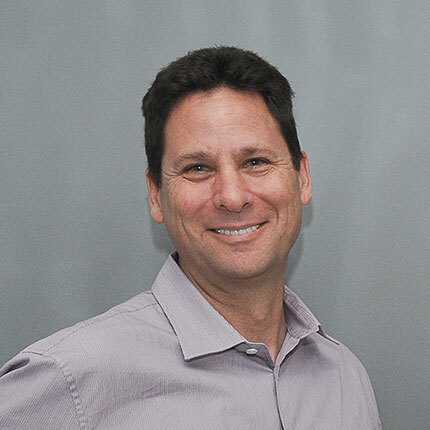 Eli is a serial entrepreneur with over 20 years experience leading high tech companies. Eli was a founder of Memco Software (NASDAQ:MEMCF) and led it to a successful IPO. 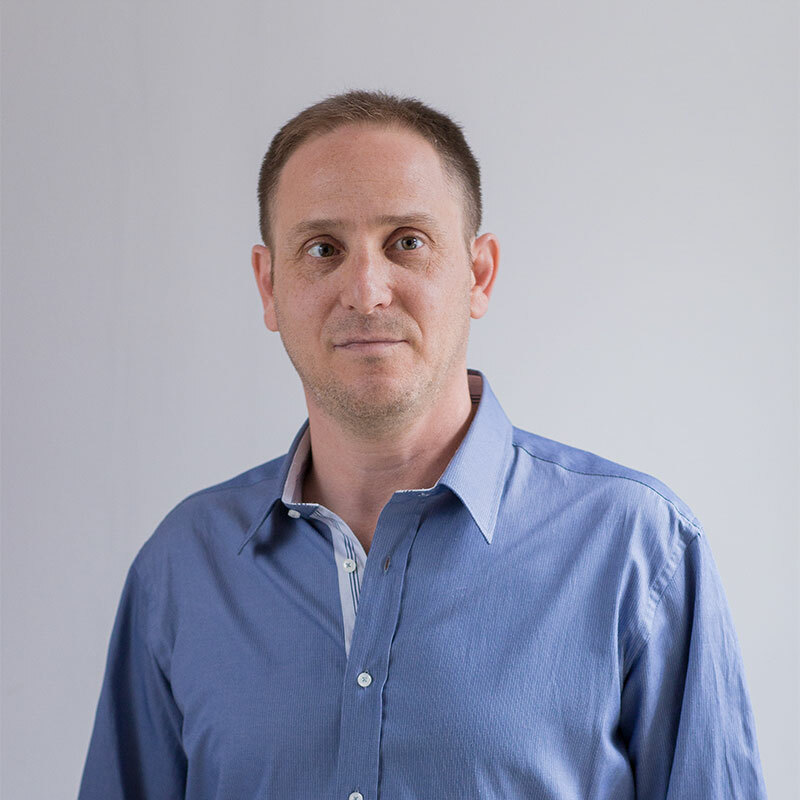 Eli co-founded and led WebCollage, the cloud e-commerce leader (acquired by answers.com). 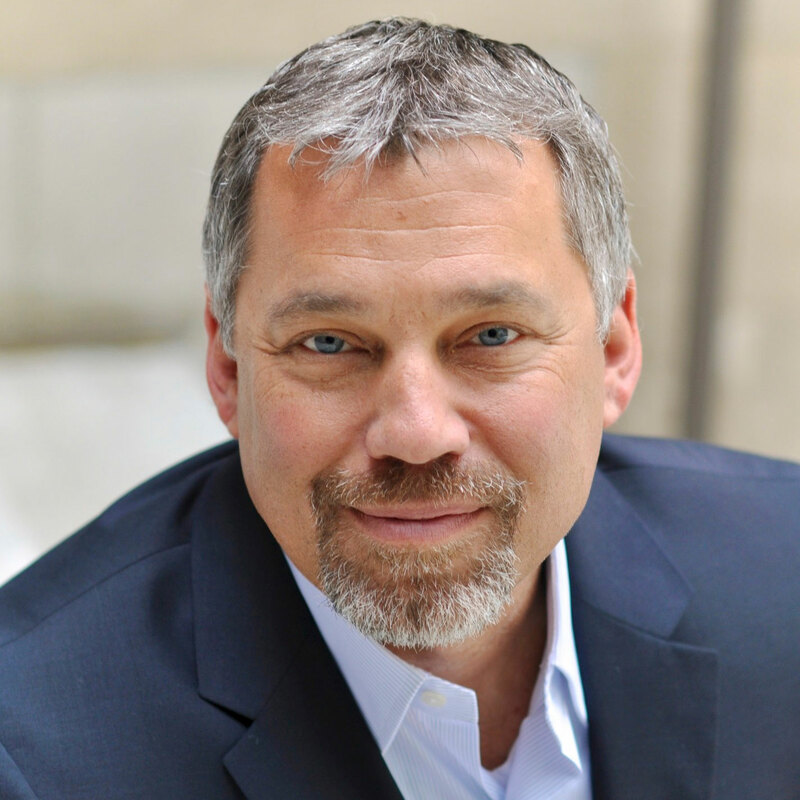 Mark is a seasoned CEO with over 25 years of BI and Datawarehousing leadership. Mark held the CEO position at Precise, Kana (NASDAQ:KANA) and Broadbase (NASDAQ:BBSW), a company he founded. 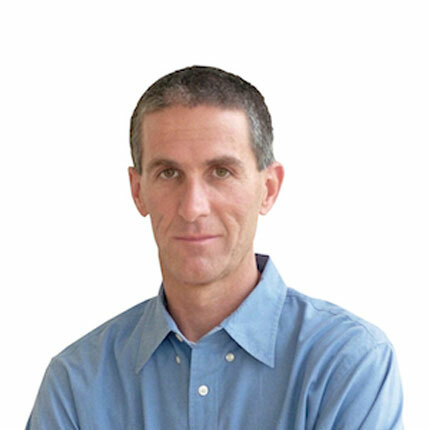 Mark was a founding partner of Benchmark Capital Israel, and a Group Director at Oracle. 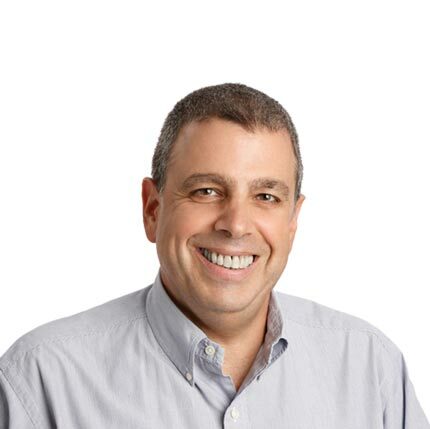 Ronen is a customer success expert with over 15 years of experience running large business critical projects at Amdocs, a global provider of Telecom Services. He is passionate about frictionless deployment, immediate value delivery, and process automation. Boaz is a Big Data expert with a passion for interactive Business Intelligence performance. Boaz is the brain behind Jethro’s breakthrough architecture and leads the team that develops it. 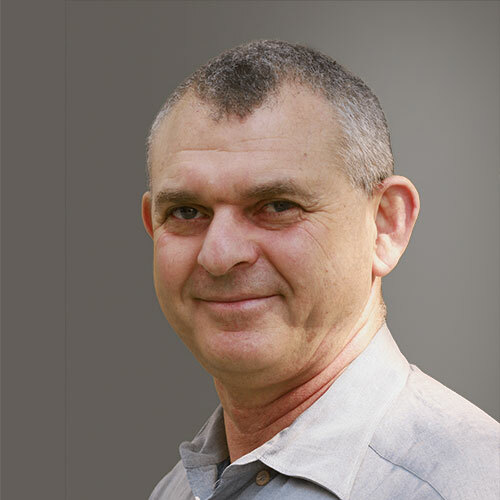 Before founding Jethro, Boaz led Big Data projects at Amdocs and IDF Intelligence. Peter is a seasoned Sales executive with a record spanning more than 25 years in the Business Analytics space. 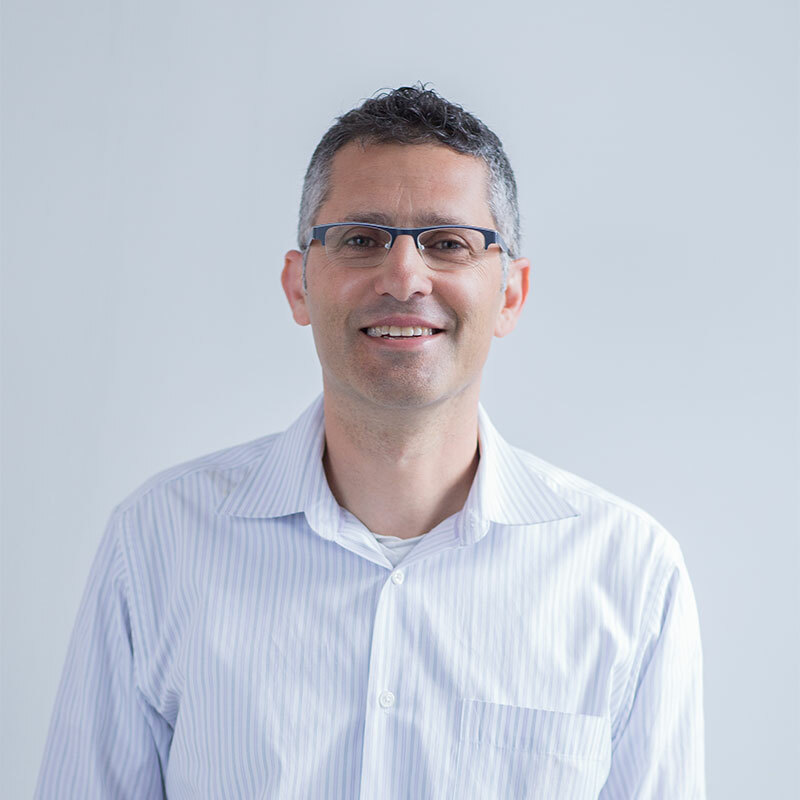 Prior to joining Jethro, Peter served as VP of Worldwide Sales at Skytree and VP and General Manager of the BIRT Analytics Group at Actuate. We’re looking for talented individuals to join our team. This is a unique opportunity to join a fast-growing tech startup at an early stage and be able to leave your mark on an exciting new product that is set to transform the market.